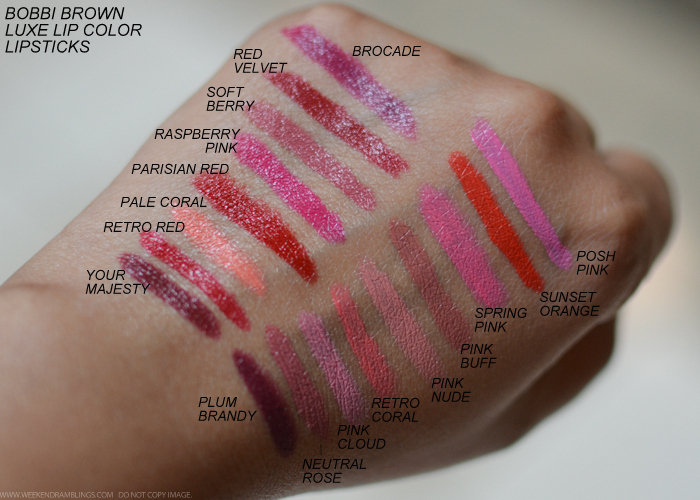 Bobbi Brown Luxe Lipsticks are my favorite among the makeup launches this fall. 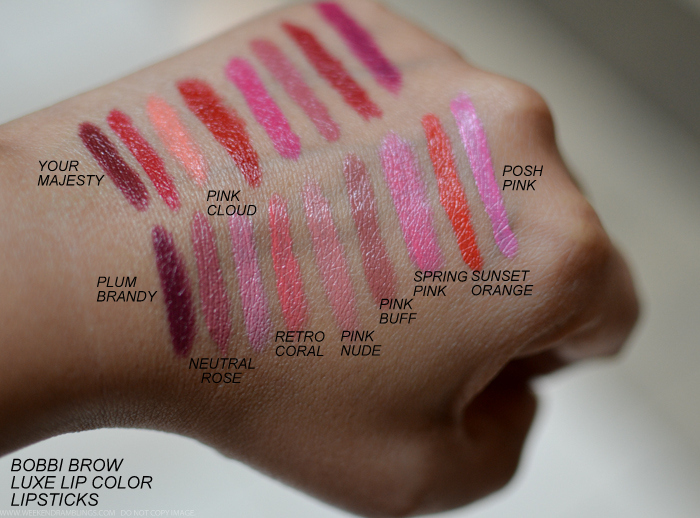 The lipsticks look and feel amazing and truly live up to the luxe claims. 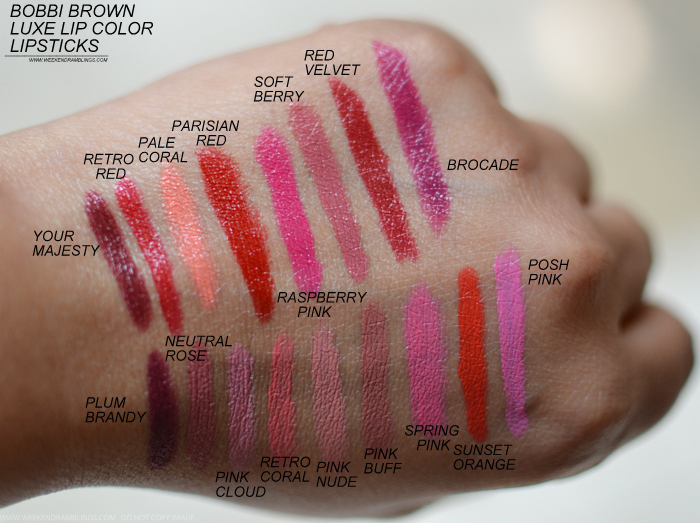 I love most of the neutrals in the line-up, but among the brights, I am eyeing Raspberry Pink. Links provided in the post ar'e for information only and are NOT affiliate/sponsored links. Please do not copy/download images from the blog and repost on your social media channels or blogs.